Professional Interiors by Norm B. and Sons has been delivering professional wallpaper hanging and interior and exterior painting services to Rhode Island and nearby Massachusetts residents and commercial building owners for over ten years. Professional Interiors by Norm B. and Sons of Attleboro, Massachusetts was founded in 1996 by Norm Beauregard. The company began as a specialty wallpaper hanging service, but quickly grew to add interior painting as an option for residential customers. To round out its interior services, Professional Interiors began to offer crown molding installation and ceiling restoration services. Soon, customers from beyond the Greater Attleboro began seeking out Professional Interiors as its reputation for quality and attention to detail spread by word-of-mouth. 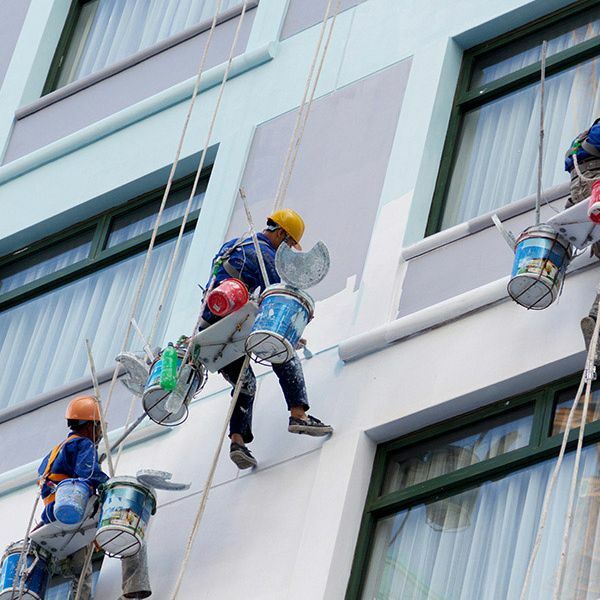 Several years ago, the company expanded to include exterior painting and soon began to serve the commercial market, working on office and multi-unit residential housing buildings from Greater Providence to South County and beyond. 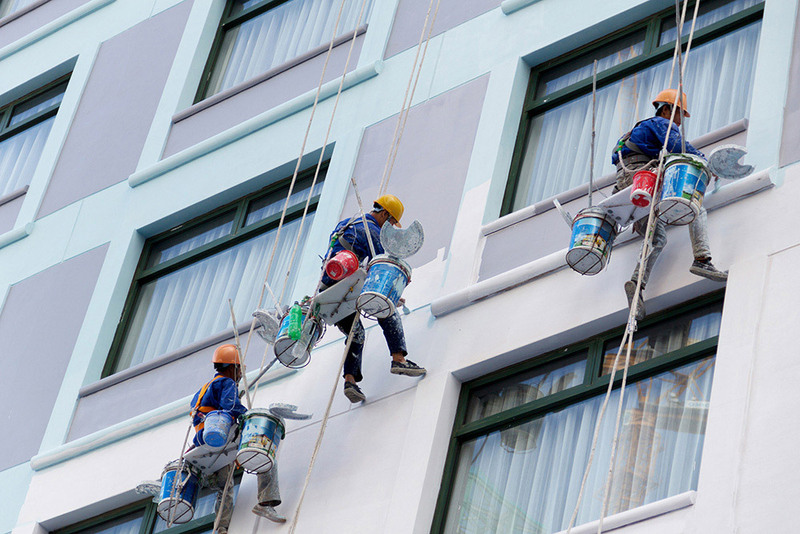 Today, the company remains committed to delivering top-quality wallpaper hanging and interior/exterior painting services for residential and commercial customers throughout all of Rhode Island and nearby Massachusetts. 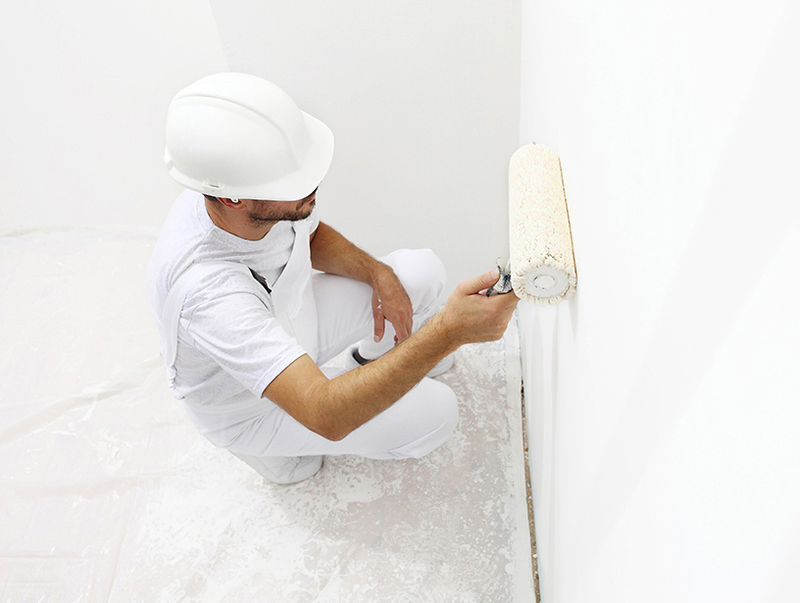 Professional Interiors installers and painters are experienced and well-trained in technique, surface preparation, and color/product selection. 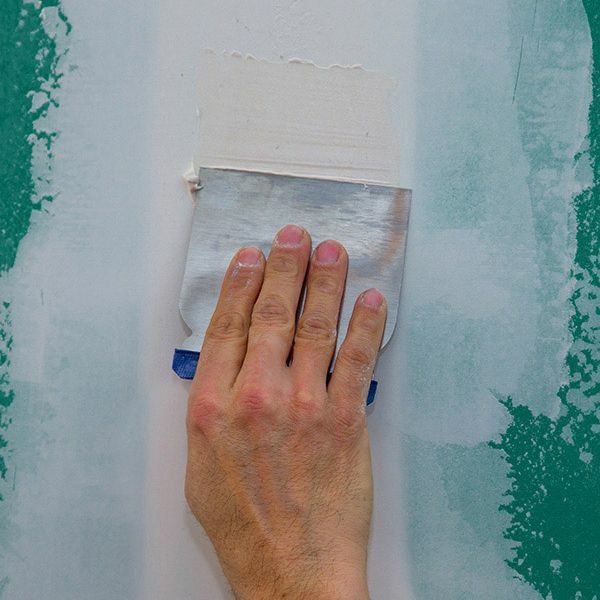 All wallpaper installers have spent over 100 hours refining and perfecting the art of hanging wallpaper. All painters know how to approach each room. Norm and his team of professionals regularly keep up to date with wallpaper and paint products and applications. The company carries comprehensive worker’s compensation and liability insurance. Professional Interiors by Norm B. and Sons is always looking for service-minded, experienced painters and wallpaper hangers to join its team. Contact Norm@ProfessionalInteriorsLLC.com for employment opportunities. From hard to reach walls to commercial centers, Professional Interiors By Norm is ready to take care of all your painting needs. Click through the service areas on the below to learn more. From stripping off existing wallpaper and preparing the walls to sealing the last seam of the last roll of paper, our experience in wallpaper hanging is exceptional. It takes a trained person to hang wallpaper correctly. Wallpapering transforms the look and feel of any room. From color and texture to a unique pattern, wallpaper makes a statement. 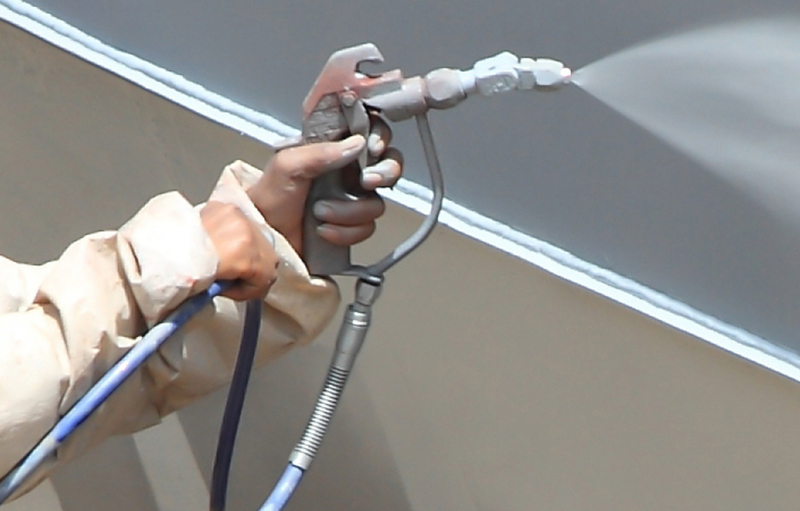 Our most requested service is interior painting. There’s nothing quicker or that can offer more color choices than putting a fresh coat of paint on a wall or an architectural detail. 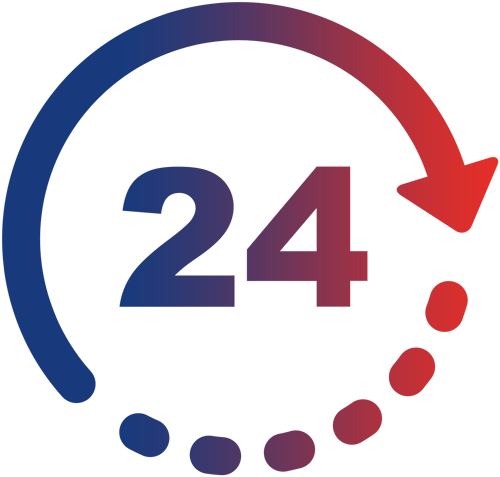 Our interior painting team has applied a multitude of color to hundreds of rooms with the same consistent, quality workmanship that you would expect from a professional company. From ceilings and walls to windows and doors, our experience will make any room look perfect. New England weather consistently tests the exterior of our homes and buildings. 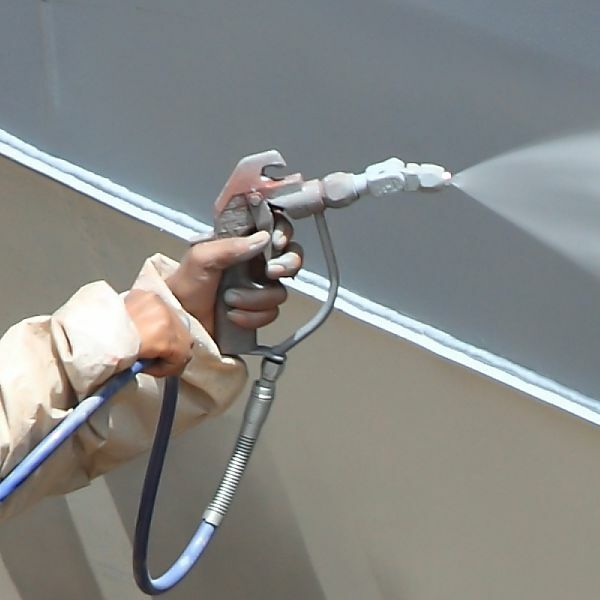 The Spring is the busiest time of the year for exterior painting, although there is often good weather in the Fall to tackle such a project. 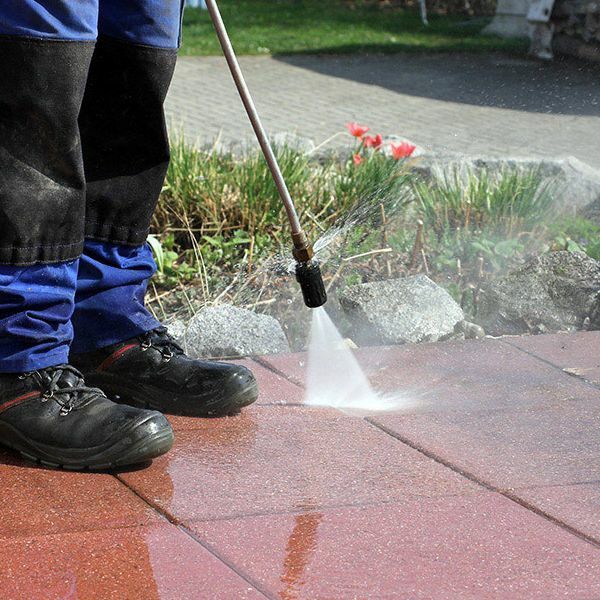 Power washing of all exterior surfaces is included. While providing a free estimate for you, we can also point out areas of your home’s or building’s exterior that may need updating or replacing to ensure that it can weather the elements. 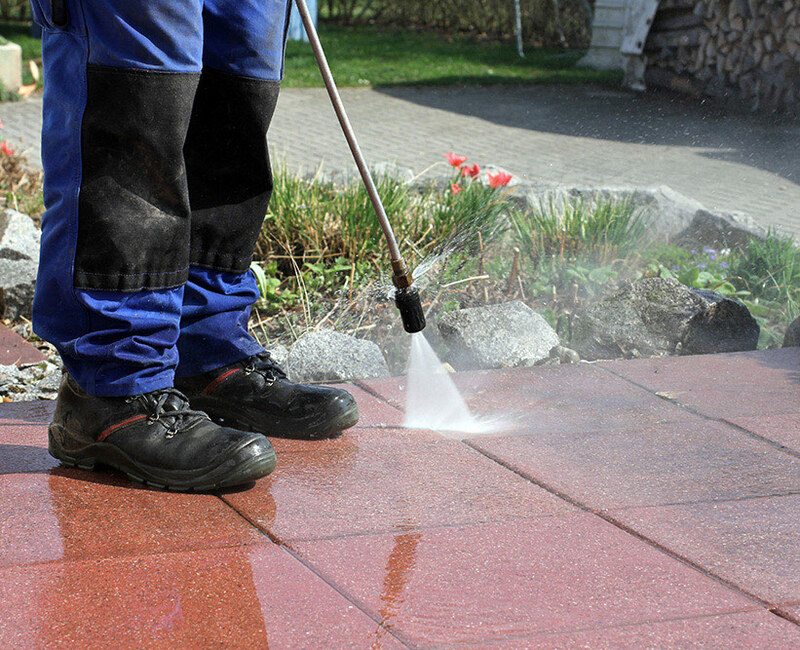 We can handle all aspects of making the exterior of your home or building look like new. 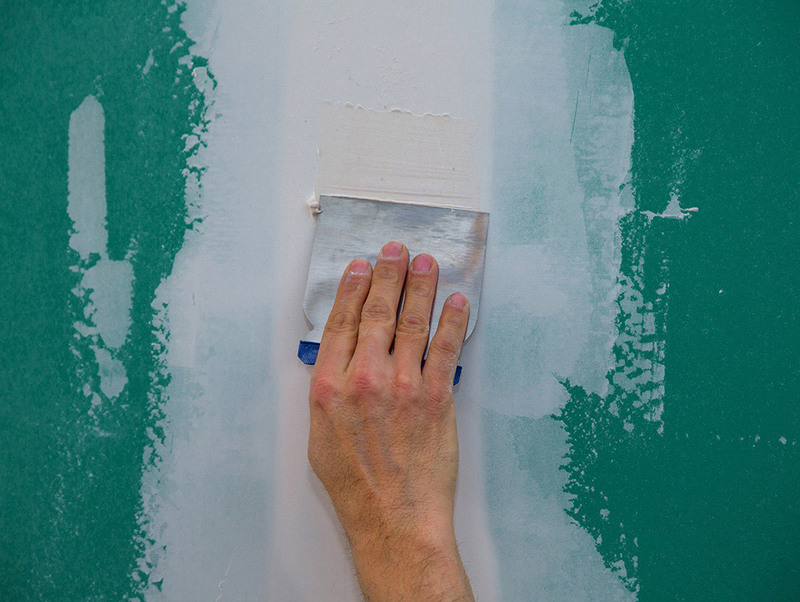 Ceiling restoration completes the work you have done on walls, windows and floors. From a fresh coat of paint to the removal and installation of a whole new ceiling, we can make your ceiling look like new. In most cases, an inexpensive “touch up” is all that is needed. However, we can tackle even the most difficult job with ease. Complete your newly painted or wallpapered room with a touch of elegance. Crown molding adds a different feel and dimension to a room. Once you choose the style of molding you like, our professionals will install your molding quickly and efficiently. Our crew is available to provide various carpentry repair or new construction work in and around your home or building. Projects can include but are not limited to closet installation, closet inserts, chair rails, installation of doors and windows, kitchen cabinetry, and installation or restoration of decks. We're local to Attleboro, but Professional Interiors By Norm is also available for painting work in the surrounding area as well.